Known as the silver sword because of its colour, this is not an update it is a new translation. edition and make comments from more than one perspective. the front is a section of 20 questions that people ask with colour drawings and short answers. and maps with two important (for the JWs) chapters on the divine name in the Hebrew and. Greek scriptures. Differences to the ‘old’ NWT. view of the deity of Christ. with the NWT, so will the Interlinear part of the KIT as well (see John 14v14 as an example). a stir in some JW circles. 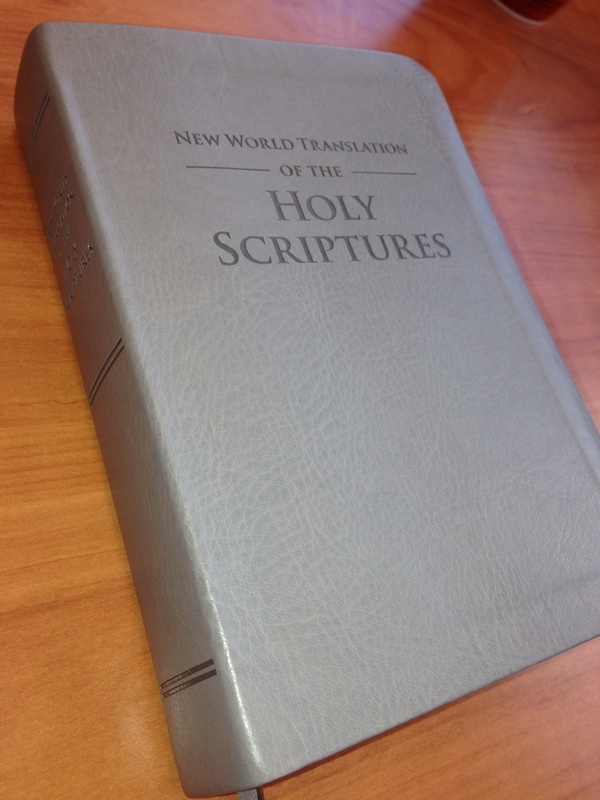 consider the NWT to be the most accurate of all translations , the evidence shows otherwise.